Did you know that 25 percent of consumers report spending less time on other social networking sites in favor of Pinterest. And that 51 percent Pinteret users seek information on deals and coupons. Since Pinterest's launched in 2010, it has become one of the leading social media sites for shopping. And ignoring Pinterest's power for your business could be a huge misstep. 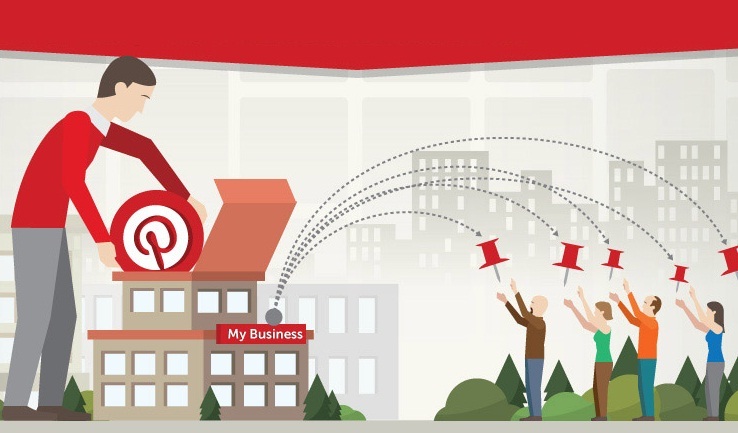 This infographic created by Alight entitled "Pinning it Down: A Guide to Consumers’ Relationship with Pinterest", proposing brands some very concrete reasons for incorporating Pinterest into their social media marketing strategy.